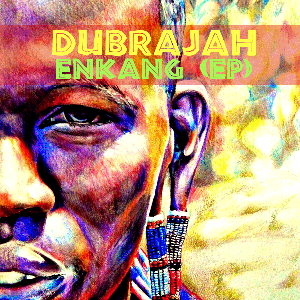 "DubRaJah" is a project of Sergey Gabbasov, a Russian anthropologist and ethnomusicologist, specialized in the peoples of East Africa and Indonesia and student of “Dhow Countries Music Academy” (Zanzibar, Tanzania). He has made many ethnographical expeditions in different parts of Africa, Asia and Europe, produced several films about indigenous peoples and studied their native music. This will be his first release on Dubophonic, fusing a deep digital dub style with traditional African melodies and chants from the people of Maasai, Datooga, Hadza, Pemba and Zanzibar. Be the first to download it for free on the 22nd Nov 2014.